**UPDATE: Entire new design to complement the WB update. Very cool. 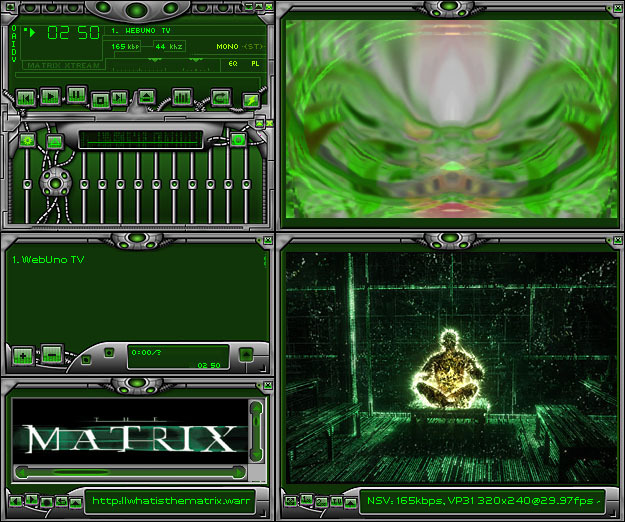 It's a pity I don't use WinAmp..
Really nice skin..I like the lg buttons ..